5) Payment: bank transfer(T/T), Western Union, MoneyGram or Paypal etc. How to Order Soccer Bubble with us? 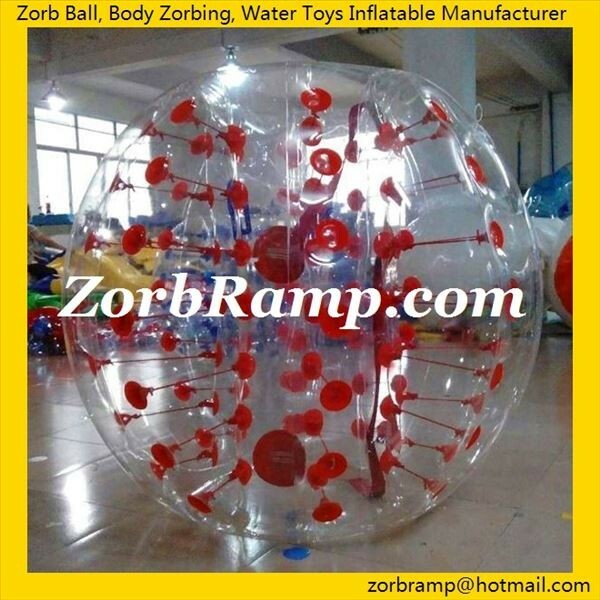 1) To get a quote: email us via zorbramp@hotmail.com first, advising item no., quantity and country. 1) We can supply spare material, harness, buckle, valve and glue etc.